Video (screencast): Don't Make Me Think! Following is the text of the slides. Game Design: “Don’t Make Me Think”? In general, the broader the appeal of your game, the less you can make people think. 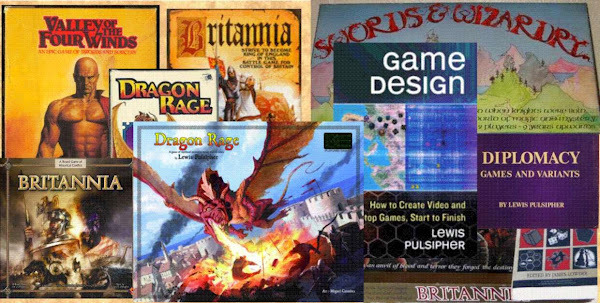 This is a three-year-old screencast from my course "Learning Game Design, Part 1"
How often is “innovation” fun?